We are a New Zealand softwood plantation company, committed to creating sustainable softwood forests, and delivering premium quality appearance grade wood for products desired by Pacific Rim consumers. 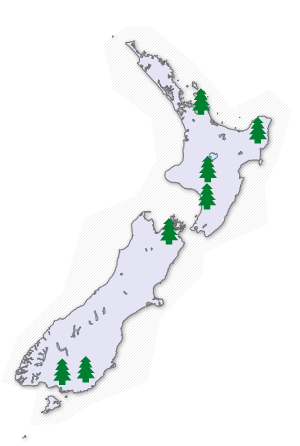 We are the fourth largest forest owner in New Zealand, with forests located in a number of regions, including the Coromandel, Gisborne, Ruapehu and Manawatu/Rangitikei regions in the North Island, and Otago and Southland in the South Island. The NZ Food Awards are an opportunity to showcase New Zealand’s top foods.